One of the newsrooms, I had an opportunity to work in as a convergence reporter was KOMU. As a convergence reporter, it was my job to add an extra insight into the story through photographs. 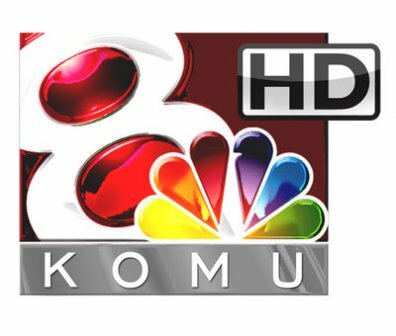 Here are photographs that I took during my tenure as a KOMU convergence reporter.